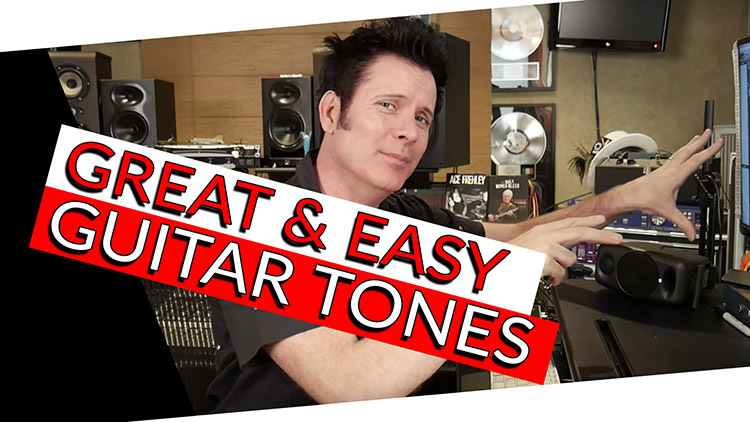 Using amp sims along with IRs allows us to create amazing tones and move very quickly between completely different amp and speaker combinations! This means that we can now just focus on the creativity and step away from the time consuming parts of what we do. I know I’m late to this! I started using Amp Farm around 20 years ago when it first came out, it was great to blend with real amps. 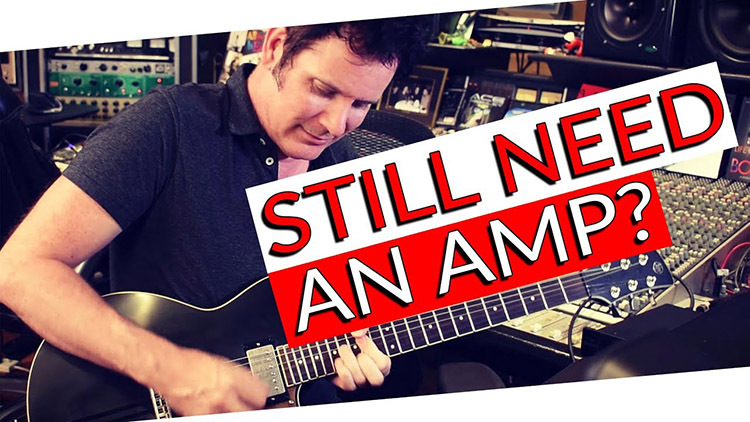 Guys like Dave Jerden used it on The Offspring’s album, Americana, along with live amps to create massive guitar sounds. However, in the back of my mind I always preferred live amps, until now! This year at NAMM I went to the Waves booth and they were demoing the PRS Amp Sims. I enquired about them and Waves very kindly gave us them to try! Can you tell I was having a blast using the PRS Amps? The Waves PRS SuperModels are available today for only $49 instead of the usual $129! Last month I launched a company, Lancaster Audio, with my friends Glenn Fricker, and Rob and Alex over at Rosen Digital. We have an enormous amount of IRs, all custom made to highest level which I used in this video. In fact I got to use my very own IRs we made here at Spitfire using my recording chain, a BAE312 Mic Pre and Spectra Sonics M610 Compressor.